Dialog Box - Keyboard Shortcuts. MMC Console Windows Shortcut keys. 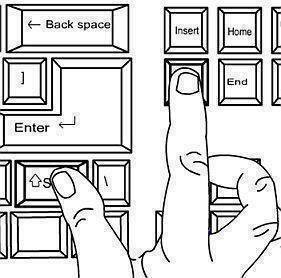 Microsoft Internet Explorer Keyboard Shortcuts.